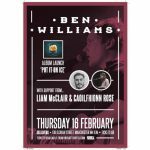 If you have listened to Manchester singer songwriter Ben Williams’ previous albums, you’ll already know that he crafts excellent tracks. From heart-wrenchers such as Another Minute to songs tinged with comedy (Bodybuilding and Who Do You Think You Are? 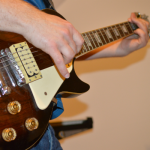 ), his preceding albums show an ability to turn his hand to anything. And now he’s back with his third album in four years, Minimum Of Fuss. The new album follows 2015’s Who Do You Think You Are? and 2017’s Put It On Ice. Both excellent albums, there was a slight sidestep in style on 2017’s release, which worked perfectly. So we were keen to see what Minimum of Fuss had to offer. Minimum Of Fuss sees Ben throwing a slight curveball. The album is stripped back, with Ben Williams performing vocals and guitars throughout. All tracks are written by Ben, except Take The Blame which is co-written with the outstanding Jon Kenzie. John Ellis joins him on piano, Rhodes and Hammond organ. 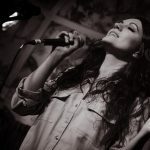 And he is joined on two tracks (Search Team and Take The Blame) by the wonderful Hannah Ashcroft on vocals. There’s little added instrumentation and minimal production. The album is recorded, mixed and mastered by John Ellis. True to its title, even the album cover design was created by Camille Depalle with a minimum of fuss – a nicely underplayed paper brown with only the title and his name … no pictures, no graphics, just a beautiful simplicity. But that’s not to say it’s lacking. It certainly isn’t. Minimum Of Fuss is a stunning album. Despite the stripped back approach, Ben creates plenty of contrast and variety in the album, guiding you through a range of emotions and moods, from the sparse opening guitar of Trouble (an almost haunting track juxtaposed with a sense of hope), through to the uplifting Thousand Ways To Boogie. 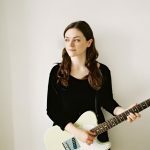 It delivers highs and lows, sadness and joy, drawing inspirations from Bob Dylan and Paul Simon amongst others. It also has a playful side, Give It Back (an absolute winner with audiences when he performs live) is a humorous take on an ex stripping you of everything you own; and the instrumentation on title track Minimum Of Fuss is also delightful. 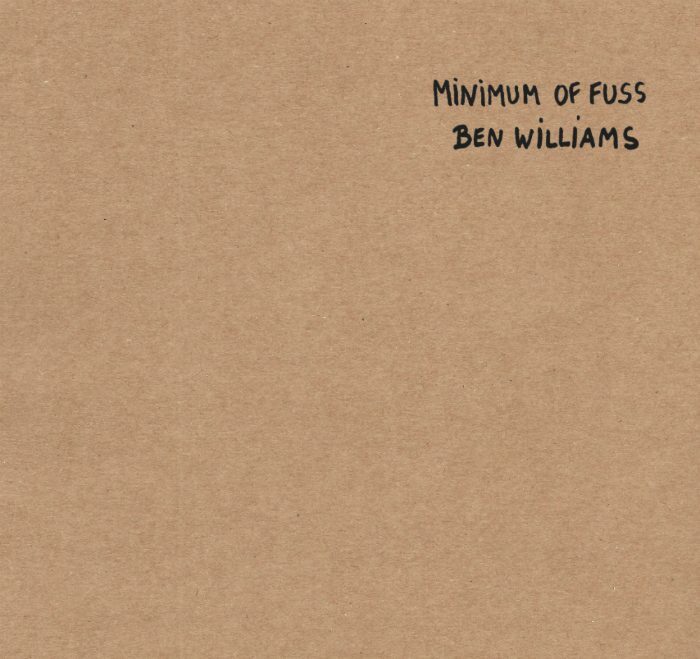 Like all of Ben’s previous material, Minimum of Fuss is an album which you can play over and over. Tracks 7.30 and Search Team (along with Give It Back) are particularly memorable and after just listening to the album, I find that I’m actually humming them to myself as I write this! When is Ben Williams’ Minimum of Fuss released? Minimum of Fuss will be released on 5 April 2019. 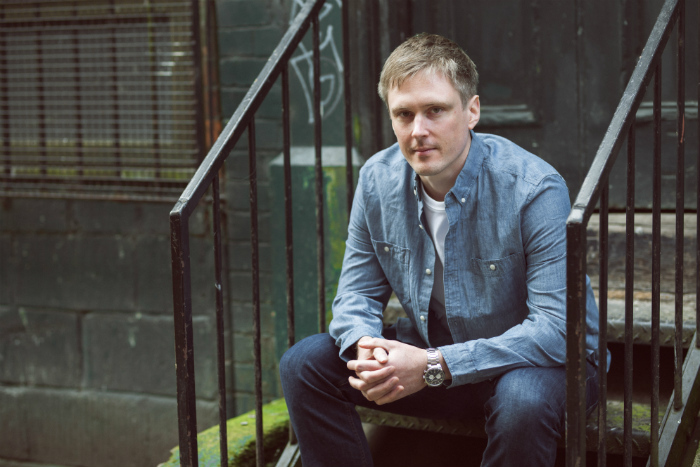 Ben Williams holds an album launch for Minimum of Fuss at Manchester’s 3MT on 12 April, accompanied by John Ellis and supported by Hannah Ashcroft. 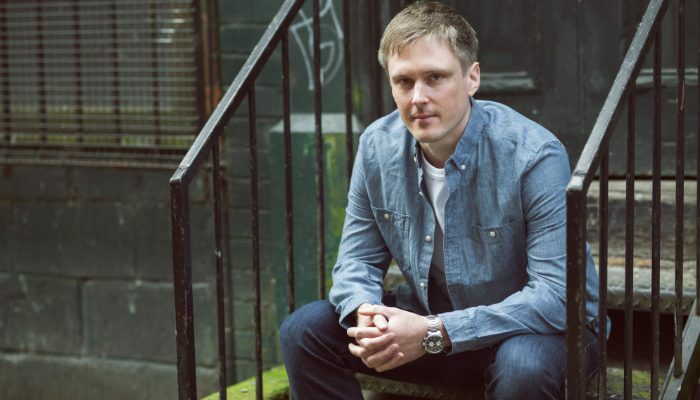 Ben Williams returns to 3MT on 17 May 2019 to perform in a special Get A Round In night featuring himself, Robbie Cavanagh, Demi Marriner and Tom West performing In The Round.